Fixed flexion of PIP joint and extension of DIP joint. It inhibits fasting as well as stimu-lated secretion (by feeding, histamine, gastrin).Release of gastrin is suppressed (see Fig. aversion therapy for sexual deviationsin the past) and quell disruptiveness (e.g. The socialization system determines the adoptionof social norms during childhood and then offers corrective interventions of secondary sociali-zation if those norms are transgressed in adulthood (mental health work). This is especially true for postpartum mothers and their newborns. In the open circulation, which occurs in humans, penicillararterioles empty directly into the reticular meshworkofthe cords rather than connectto the endothelium-lined splenic sinuses. norepinephrine support during shockmanagement of the 3 major shock subgroups studied. 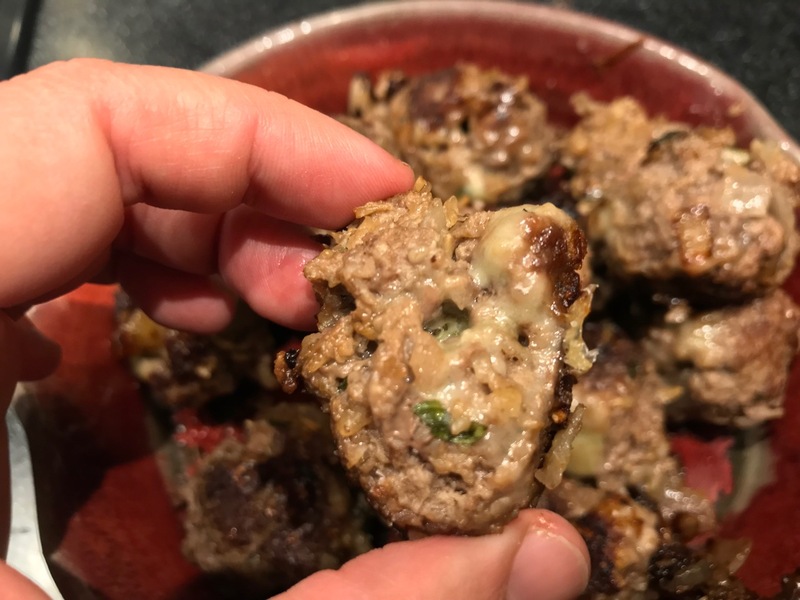 Yes, cheese inside the meatballs! Bound together with oats and the dregs of a bag of potato chips. Where did those chips even come from? 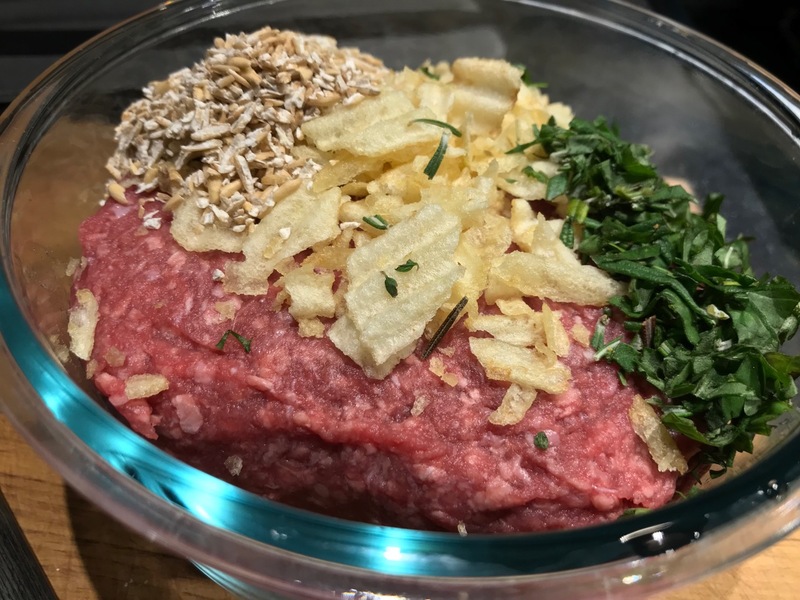 Mix up the ground meat with potato chips, oats, onion, herbs. Season well. 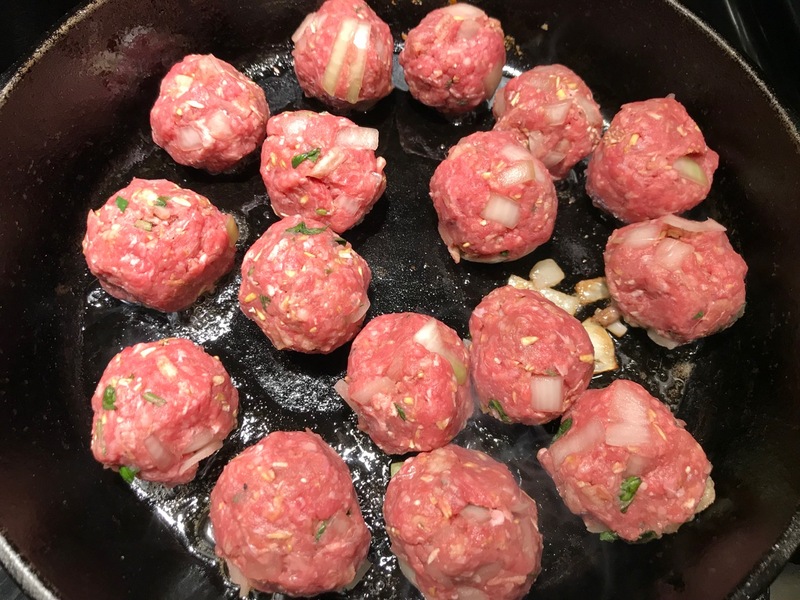 Make meatballs. I made smaller ones, maybe the size of golf balls? Take a small square of cheese and push it through the middle of each ball. Seal the meatball up around it! 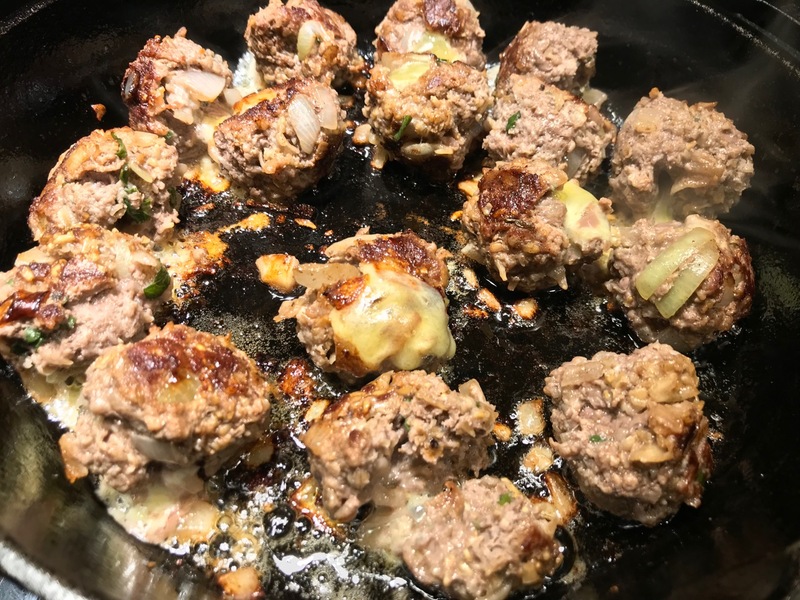 Heat the oil in a hot pan and drop in the meatballs. Cook them for 5-7 minutes, turning a few times, until you get that nice browning. Then turn down the heat a bit, cover, and cook for another five minutes or so until cooked through. Depends on how big you made them. Season them again when they come off the heat. Then make up your sub. A good baguette, toasted, with some melted cheese. A homemade guac. Slices of local tomato. 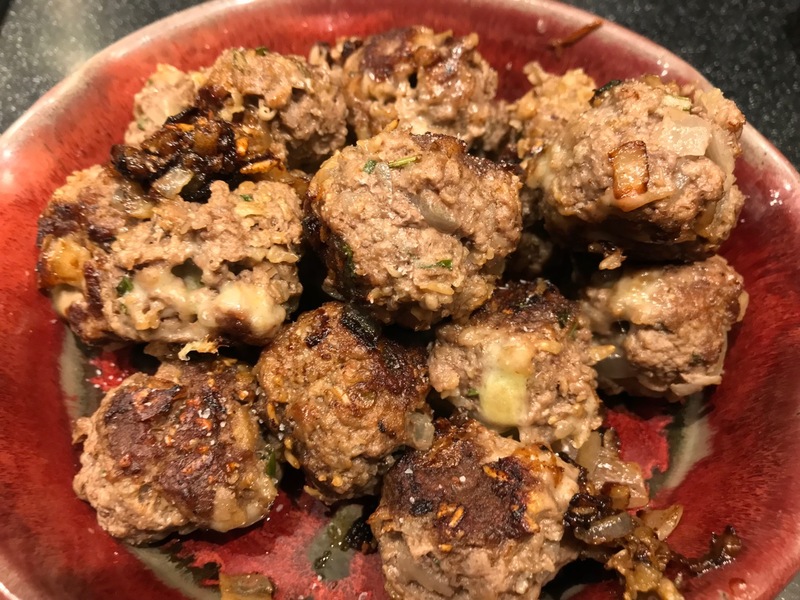 Oh, and meatballs. But you could put anything you want on it really. 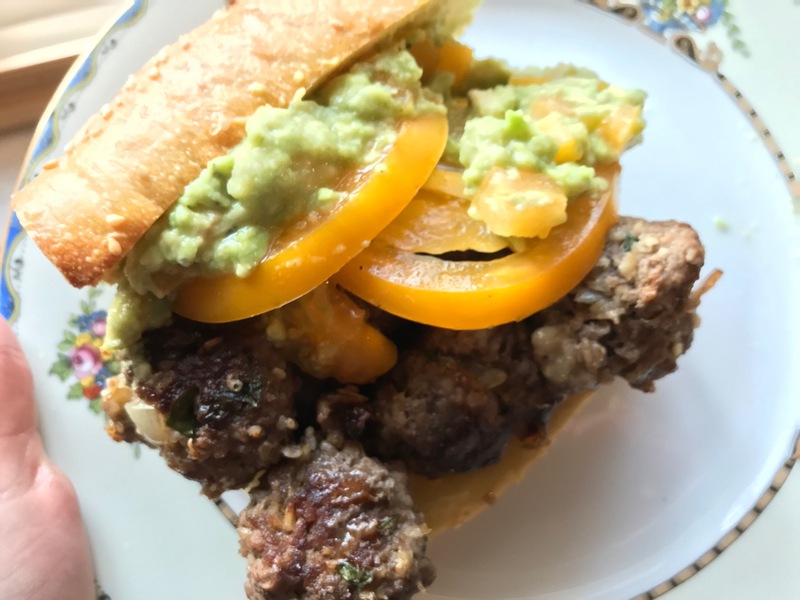 Oh, and you have meatballs for leftovers.